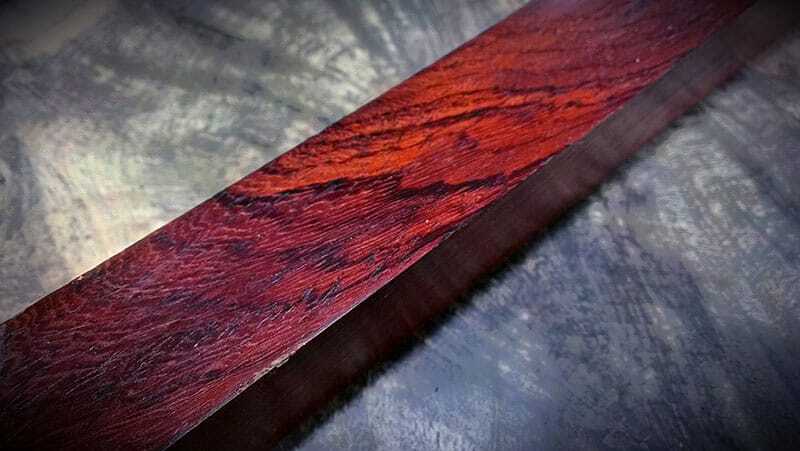 Culrata Rosewood grows in Malaysia. Unlike other Rosewoods it is a slight iridescence. 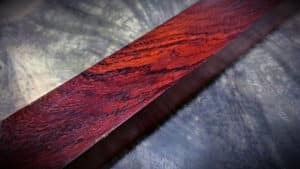 Its coloration is a deep burgundy brown that polishes to a very nice shine with wild dark streaking patterns throughout. I would have some questions before ordering. I wished to know if the edges of polyhedral dice could be rounded off, and if i can choose the color of the painting of figures in dice to win in legibility?